It is that time again, when heavy vehicle people flock to the Brisbane convention center to talk all things heavy vehicle at the Brisbane Truck Show 2015. 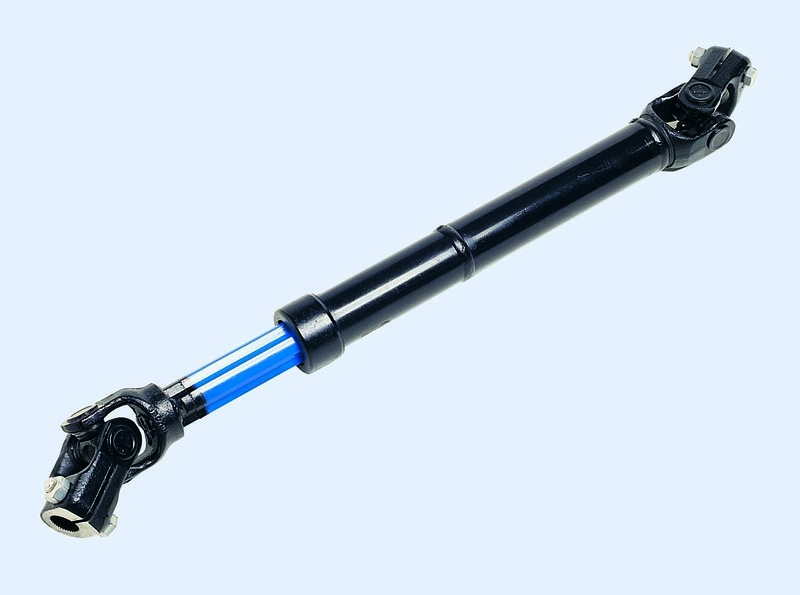 Steering Gears – RH Sheppard, TRW, ZF etc to suit all makes and models. Once again Hydrosteer will be exhibiting at the Brisbane Truck Show. It would be great to see you at stand #273 because we will have a range of products on display, technical staff available to answer all your questions as well as some how to demonstrations planned throughout the day. Drop into our stand and ask us how to signup for our newsletter for the chance to win an Ipad. 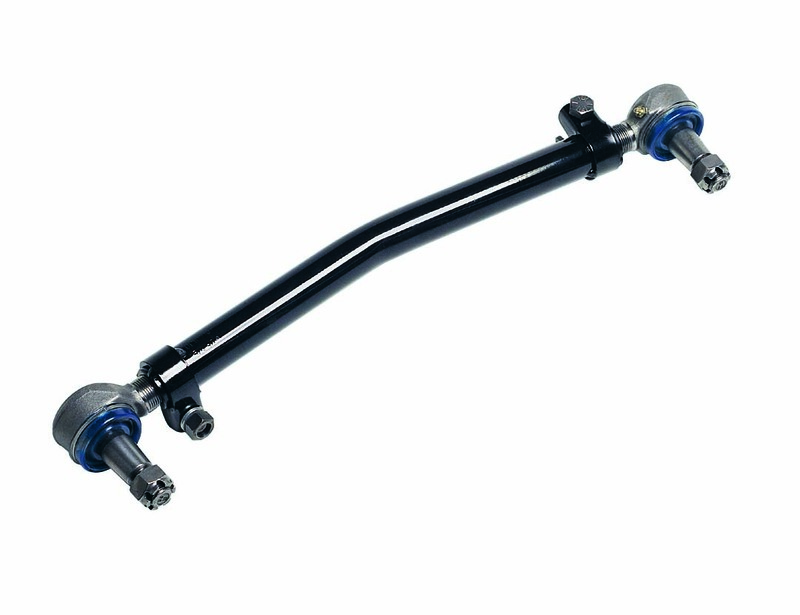 Wide range of Draglinks available to suit all makes and models. You can find us at Stand # 273, Plaza Level. Head up the stairs from the main entry doors at the convention center to the Mezzanine level, from there head up the next set of stairs to the Plaza level. Veer to the left and walk down the hall until you see the Plaza Ballroom, we are just inside the doors on the left. For those who visited us at the Brisbane Truck Show in 2013 we are in exactly the same place as last time. The link below will take you directly to the official Brisbane Truck Show 2015 Plaza Level floor plan. 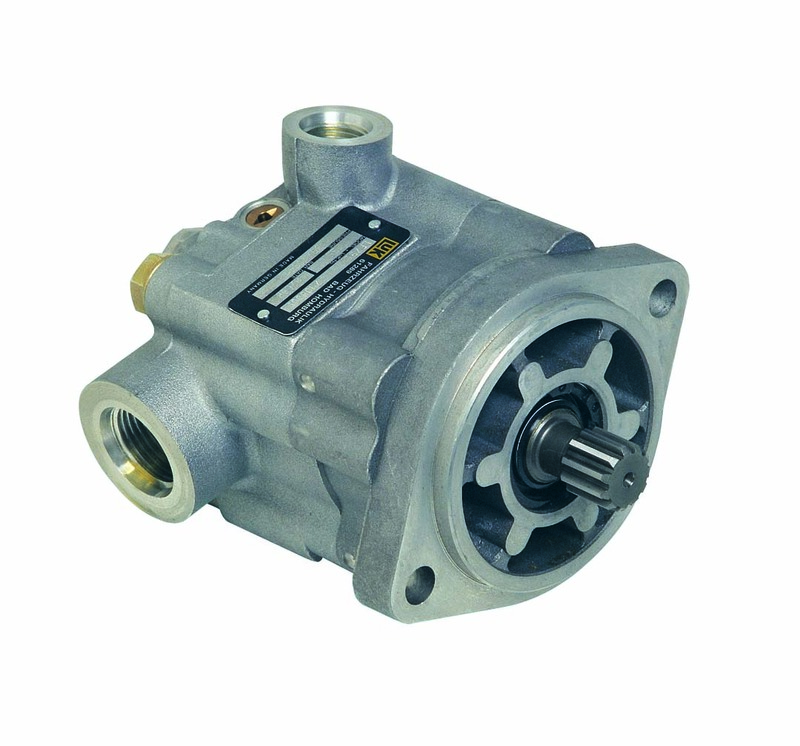 Heavy Vehicle Power Steering Pumps. The show is doubly exciting for us this year as we have recently launched our Brisbane area parts warehouse. 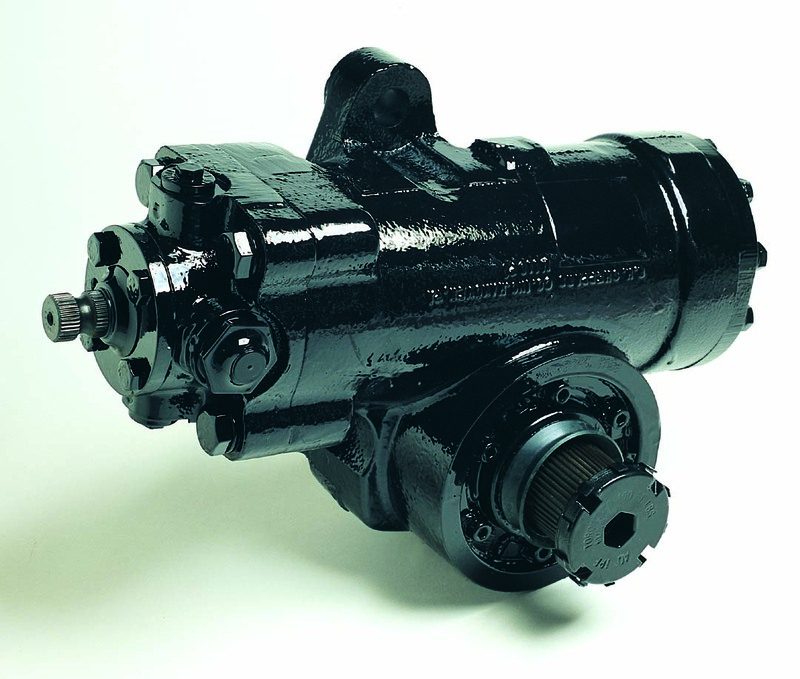 This warehouse carries a wide range of parts, offers same day shipping improving our service levels to customers in the area all backed by Australia’s leading Heavy Vehicle Steering Specialist.